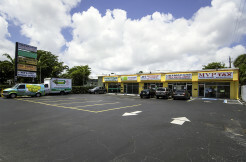 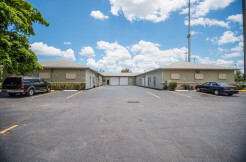 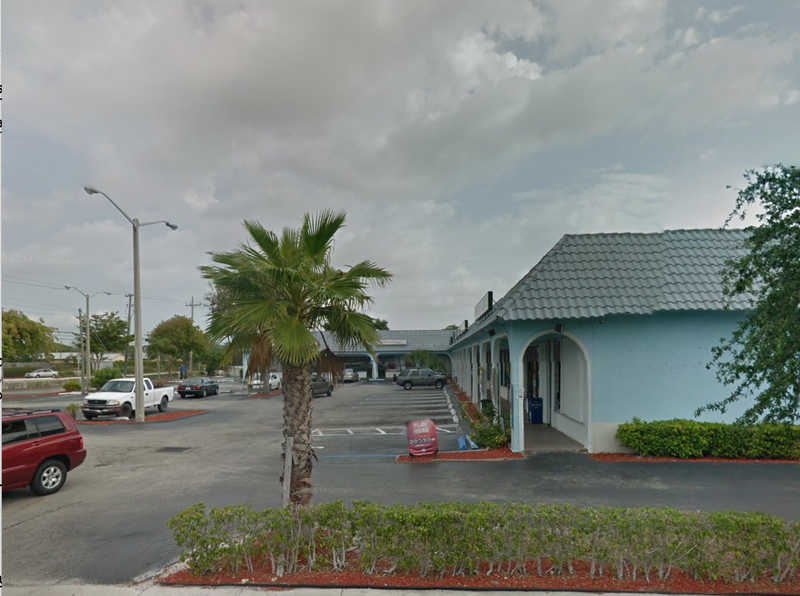 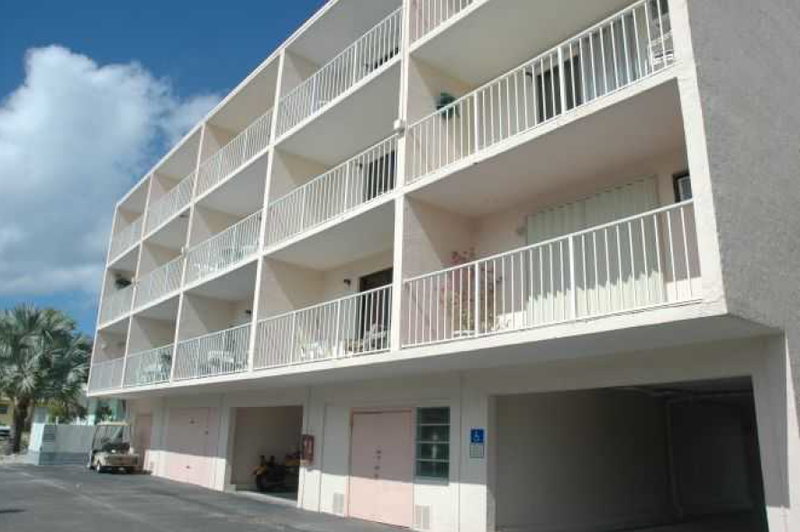 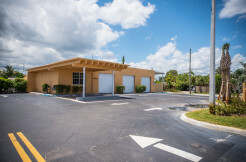 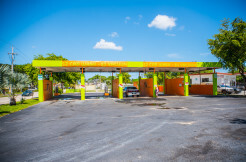 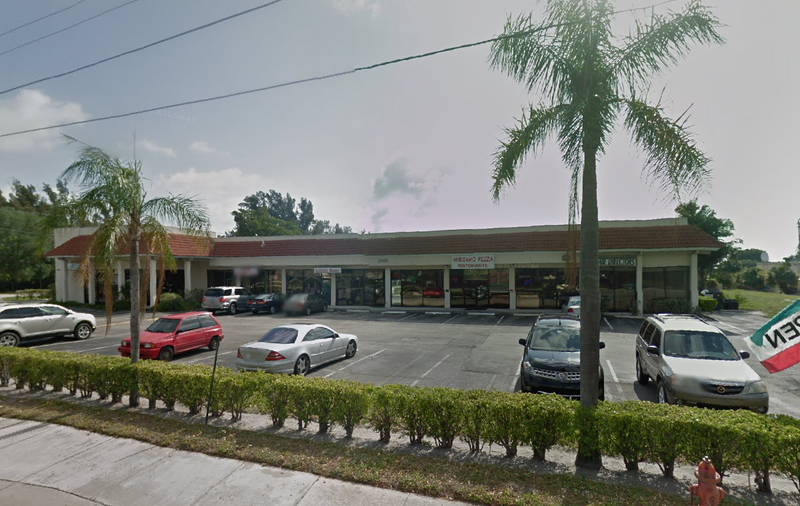 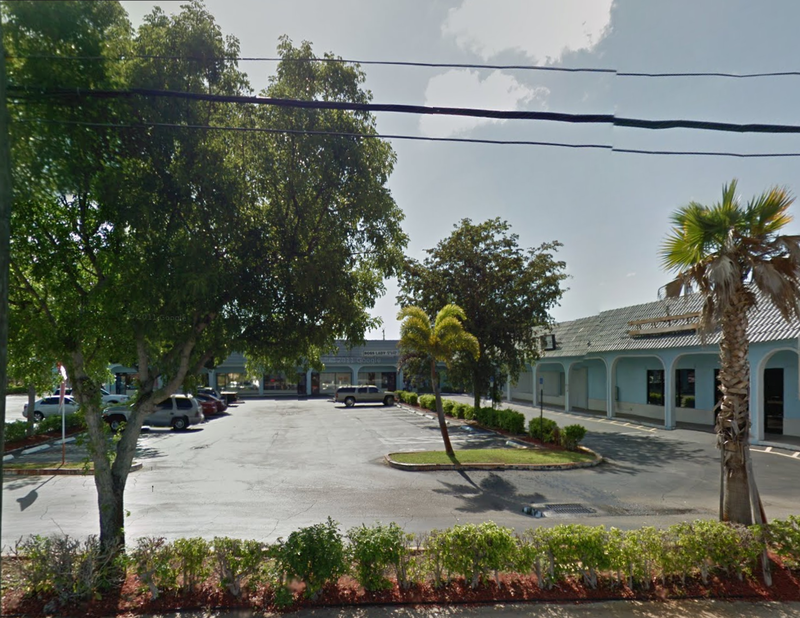 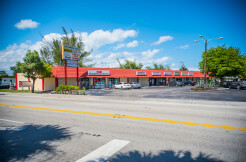 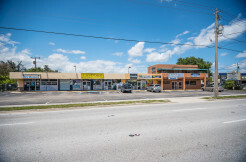 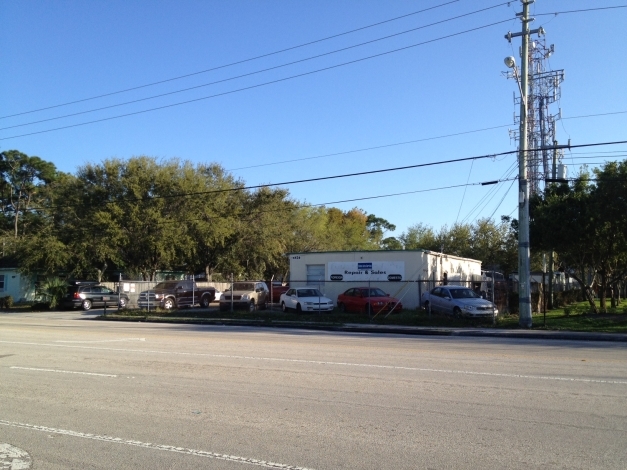 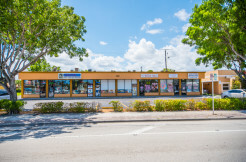 10750-10806 Wiles Road Coral Springs, Fl. 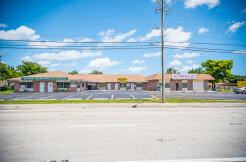 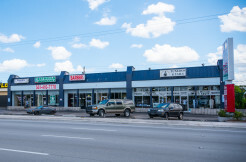 741-781 West Oakland park Blvd Oakland Park, Fl. 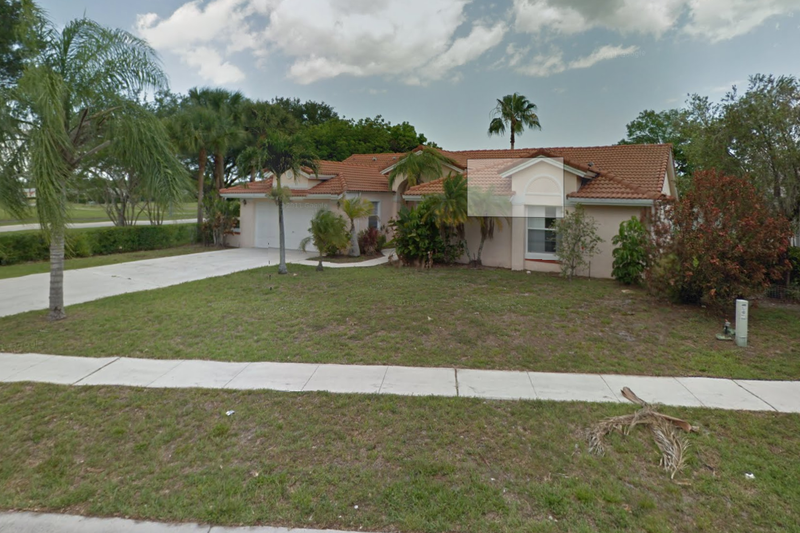 10911 Fox Glen Dr, Boca Raton, Fl.